Hear my instructions, do not forget my teaching, receive my words, turn at my reproof. And I’m impatient, eager to move on to new words. But that’s really what these chapters are all about. I’m told repeatedly to listen, but I don’t. I’m asked to remember, but I forget. These verses are here, trying to call my attention to the fact that I don’t listen. I don’t hear, I don’t turn and take the right path, the path of wisdom. The key to wisdom is being teachable – increasing in learning. You walk away from the Word changed. 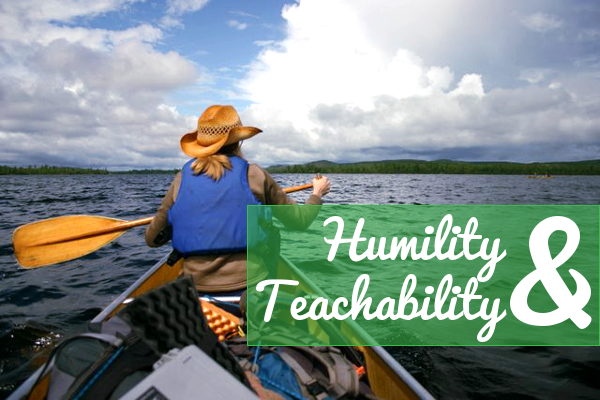 But this requires something I don’t have – humility. In order to be wise, to learn, to change, I have to admit that there’s something that needs changing. I have to admit that I don’t know everything, that I don’t have it all figured out. So that’s where I’m starting this month. Admitting that I don’t have all the answers & turning back to sit with the Word to really hear it, really drink it in. So that I might hear the instructions, remember the teaching, receive the words, and turn at the reproof.